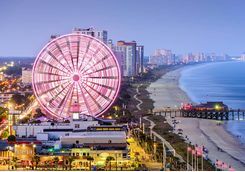 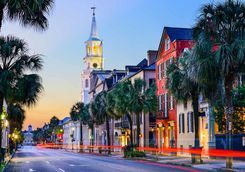 Spend 12 days in North and South Carolina and road trip between the bustling cities of Charleston and Savannah (yes, technically this is Georgia), the cosmopolitan Myrtle Beach and the unspoilt Outer Banks of North Carolina. 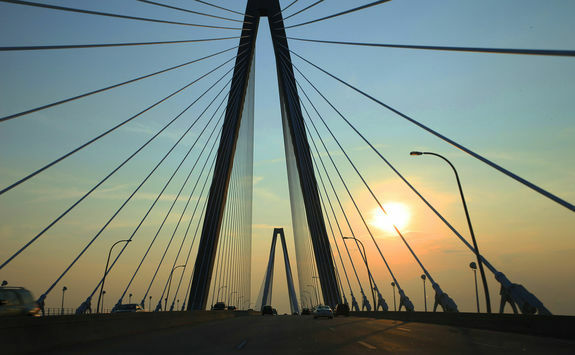 Make your way to the airport this afternoon for your early evening flight to Charleston, where the road trip begins. 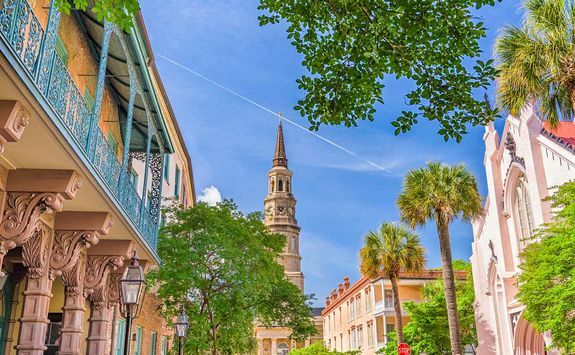 Feeling refreshed after a good night's sleep you will have the chance to explore Charleston today. 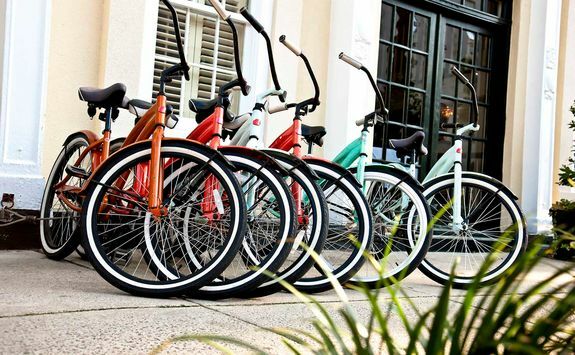 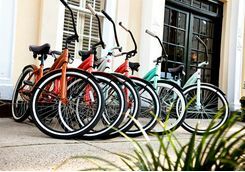 The best way to see the city is by bike, so we will organise for a guide to meet you at your hotel with bikes (or e-bikes if you prefer). 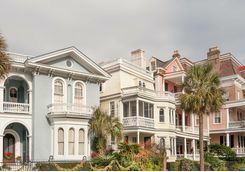 Start the day with a tour of The Battery area, where you'll see beautiful stately homes and a combination of architectural influences. 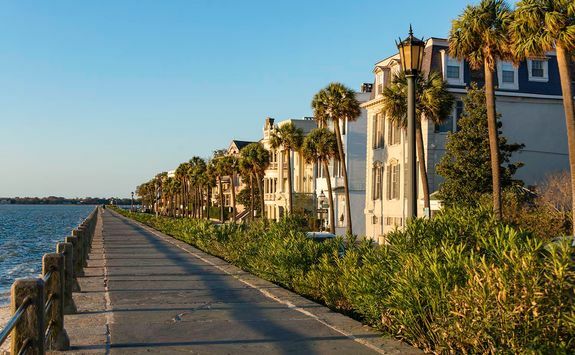 Next cross the Arthur Ravenel Jr Bridge and move on to Sullivan's Island via Fort Moultrie, which fended off the British attack in 1776 and has a great view of Fort Sumter where the first shots of the Civil War were fired. 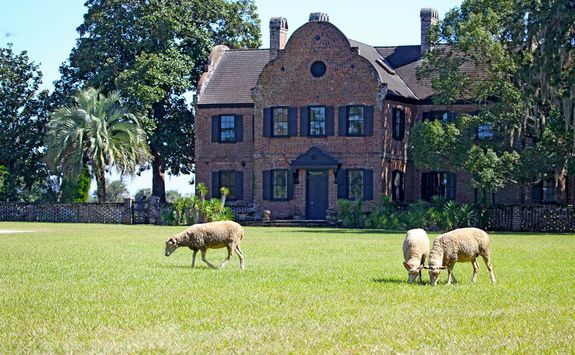 Your guide will be able to bring this history to life with more context. 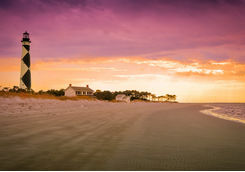 When you eventually reach Sullivan's Island, spend plenty of time soaking up the atmosphere. 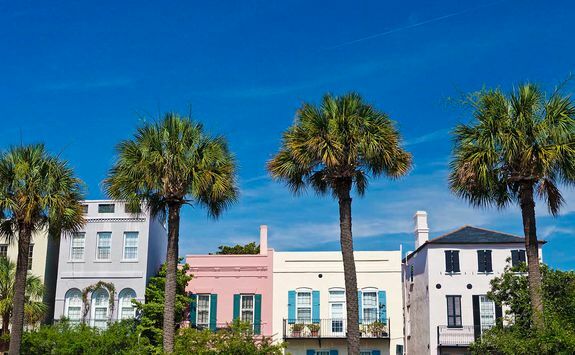 This is the summer playground of Charleston, where many residents will have a second home and residents of other US states come to make the most of the long summer days and beautiful white sand beach. 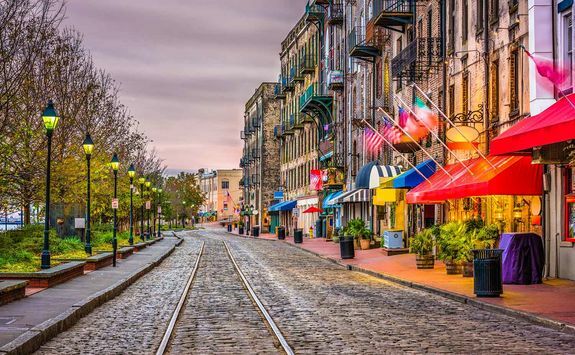 Take in lunch at the iconic Poe's restaurant (named after Edgar Allen Poe who once called Sullivan's home) before heading back to the city in time to freshen up before dinner. 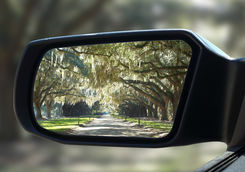 Get behind the wheel for the first leg of your road trip today as you drive two hours from Charleston to Savannah, which is in the neighbouring state of Georgia. 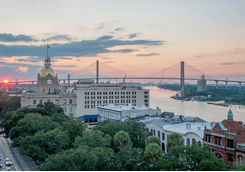 When you arrive, check in to your hotel and then you are free to explore Savannah at your leisure. 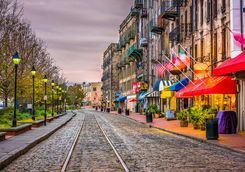 This is one of the best cities in the US to explore on foot so we recommend simply wandering around and soaking up the atmosphere. 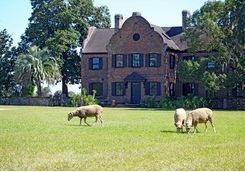 If the options for food are proving too much, we can suggest a great restaurant for dinner. 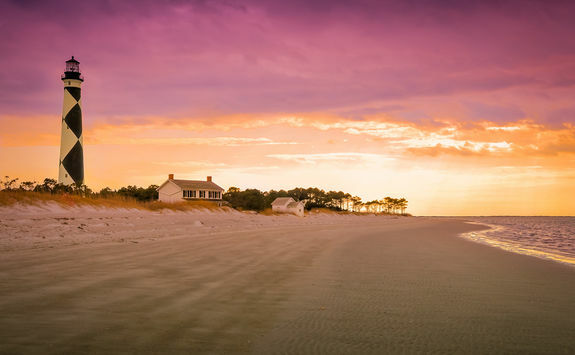 For the golf enthusiast there is a good detour to take advantage of on your drive to Savannah, going via Kiawah Island Resort (which also makes a great lunch stop for the non-golfer). 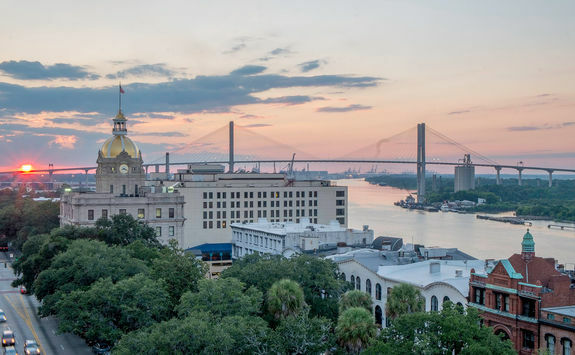 You'll want to get up early today to make the most of your day exploring Savannah. 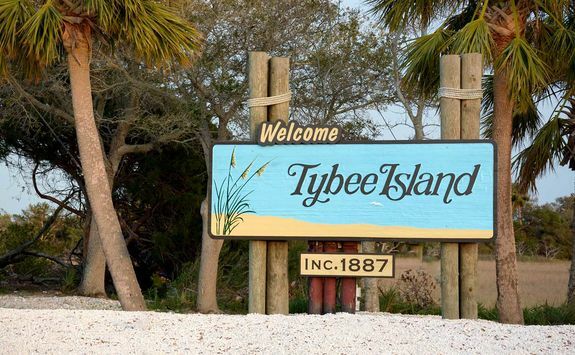 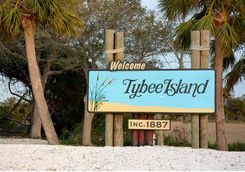 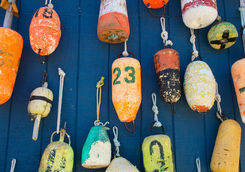 Start by heading to Tybee Island, where you can wander along the pretty beaches then eat fresh seafood at the original Crab Shack. 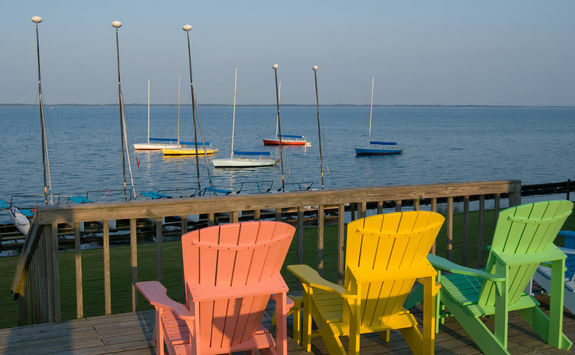 While you dine, enjoy the seaside views and even watch the live alligators in the restaurant pond. 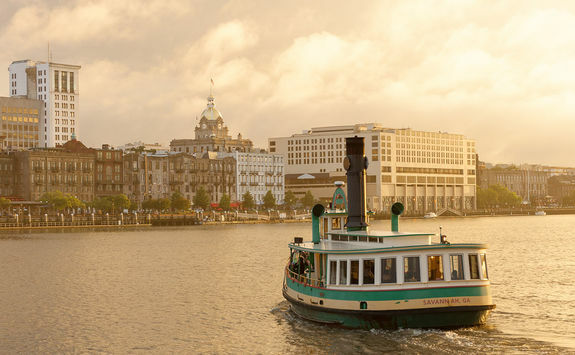 This afternoon, head out to towards the Savannah River where you can board a steam ship for a cruise along the waterways. 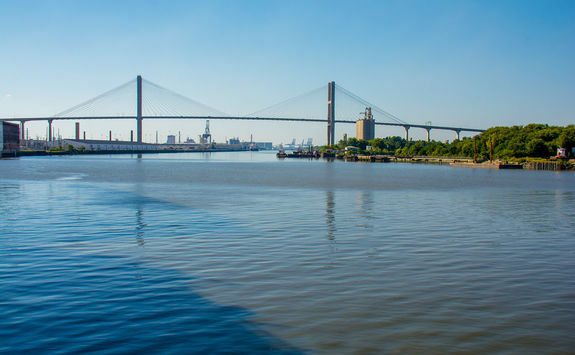 As a coastal city, the rivers in Savanah are wide and numerous and you'll enjoy some lovely views of the city from the boat. 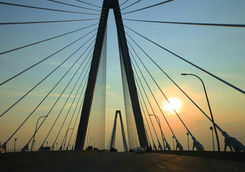 Hit the road again today as you drive back to Charleston for the night. 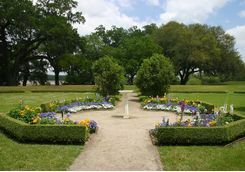 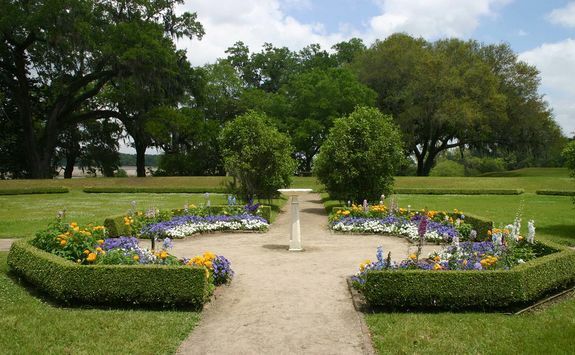 We suggest breaking up the two hour drive with a stop at Middleton Place. 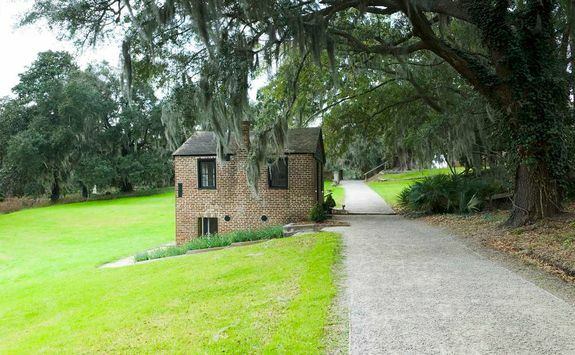 This old plantation house has been beautifully preserved to not only provide a stunning spot for a stroll in the gardens and to admire the architecture, but also as a memorial for the thousands of slaves who lived and worked here. 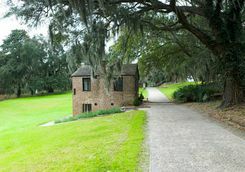 Visitors can see the wooden shacks where slaves lived and learn more about the lives and history of these people who helped make Charleston what it is today. 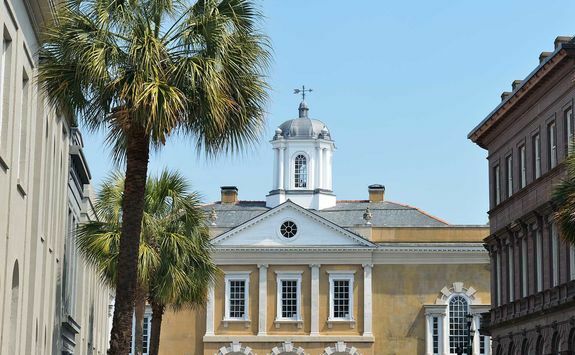 After spending a few hours at Middleton Place, carry on to Charleston where you have the evening free to explore and eat in the city. 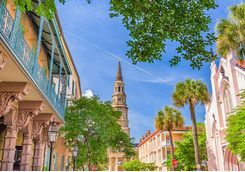 If you are travelling in March make the most of the city’s buzzing food and wine festival, or in September, enjoy special set menus and offers during the popular restaurant week. 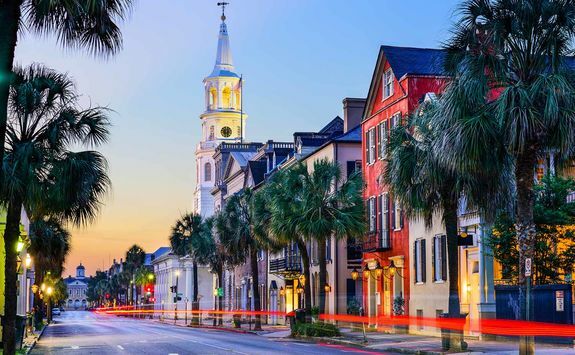 After a busy few days today you have a full day to relax and explore Charleston at a leisurely pace. 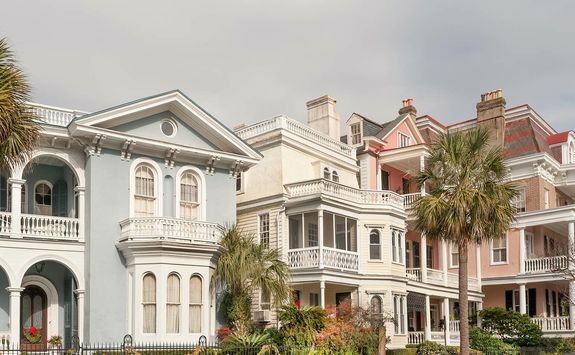 We recommend having a lie in and then heading out for a Charleston-style brunch. 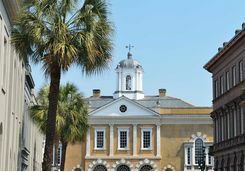 When you've refuelled, you might like to visit one of the many museums in the city, such as The Charleston Museum, which is one of the oldest in the US, or the Old Slave Museum, to learn more about the south's troubled history. 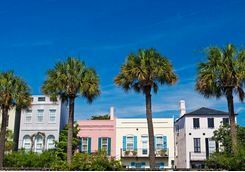 Later in the afternoon, wander through the city admiring the historic colonial houses and enjoy a typical leisurely and hearty southern dinner. 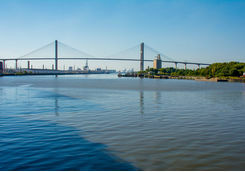 If you are feeling more adventurous you can rent kayaks to travel through the waterways that surround the city. 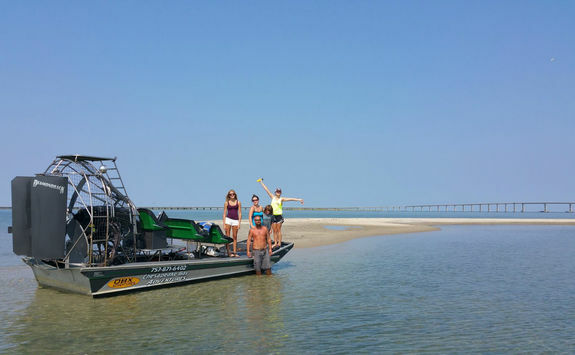 At certain times of year you have the chance of seeing both manatees and dolphins. 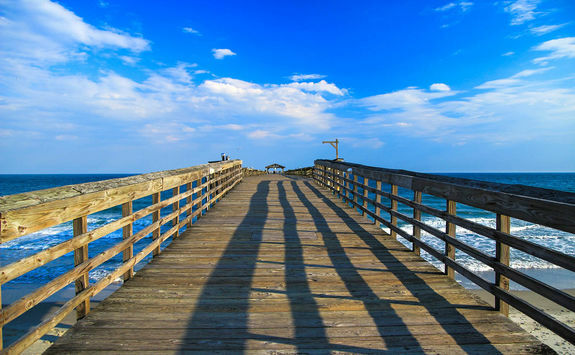 You've spent plenty of time in cities so far on this road trip, but today you are changing things up a little by heading to the beach. 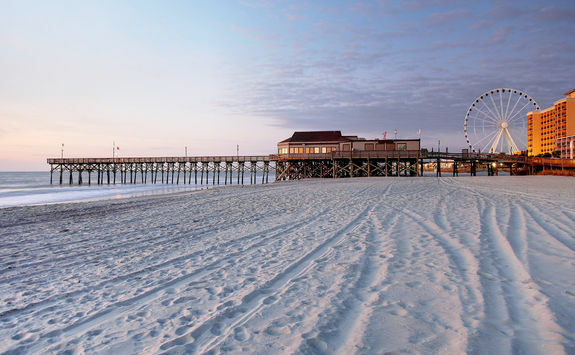 Set off from Charleston after breakfast and head north along the coast to Myrtle Beach. 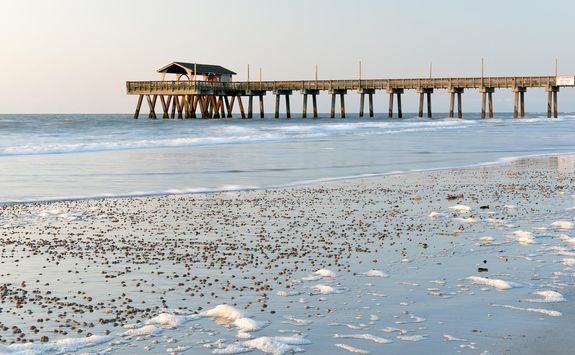 This is one of the most popular beach destinations in the US and perfect for a couple of days of rest and relaxation. 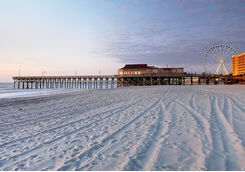 When you arrive, settle in to your new hotel then head to the beach. 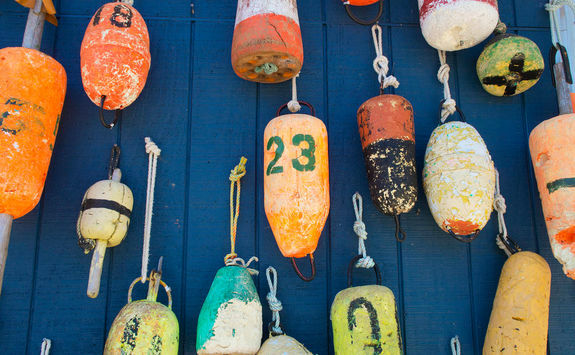 The rest of the afternoon is yours to spend at leisure, enjoying the sunshine and the sea views. 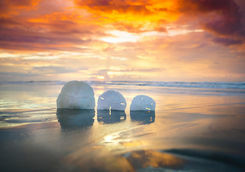 Today you have another free day to play with. 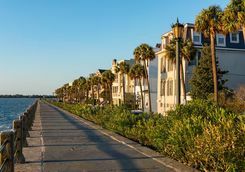 As well as simply enjoying the sun and beach fun you might like to wander along the boardwalk where you can find arcades, souvenir shops and lots of restaurants to stop for a leisurely lunch in. 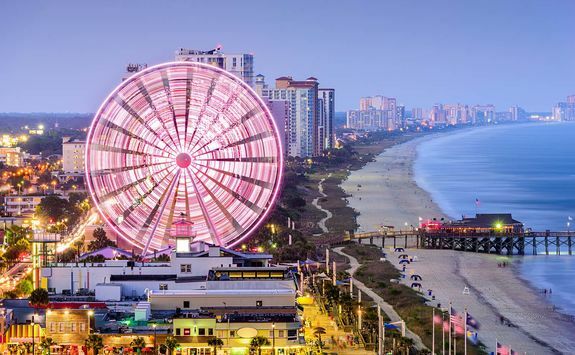 For a bit of old-fashioned fun, visit the Family Kingdom amusement park, or take to the skies on the SkyWheel, one of the country's tallest Ferris wheels. 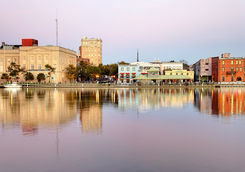 For shopaholics there is a great outlet centre nearby where you can pick up some great bargains to take home with you. 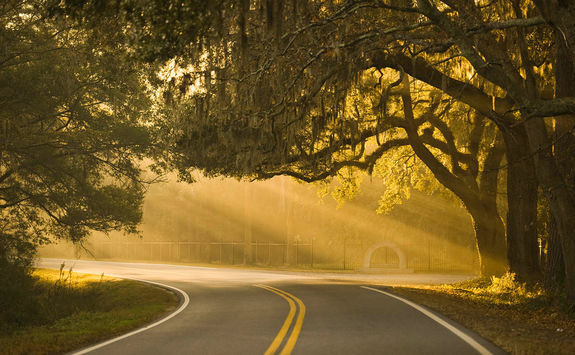 Get up early to hit the road and head to the last stop on your road trip today. 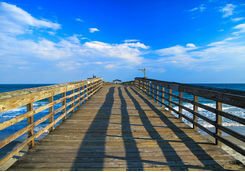 For your last two nights you'll be staying on the outer banks of the coast off far-north North Carolina. 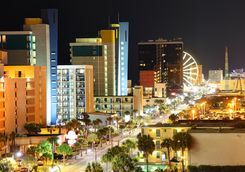 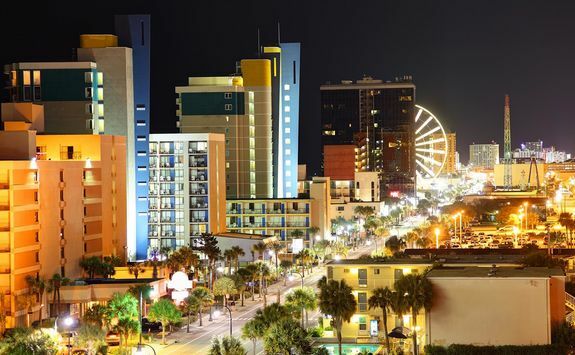 The drive to your new hotel here from Myrtle Beach is around six hours but is very scenic as you'll be travelling along the coast. 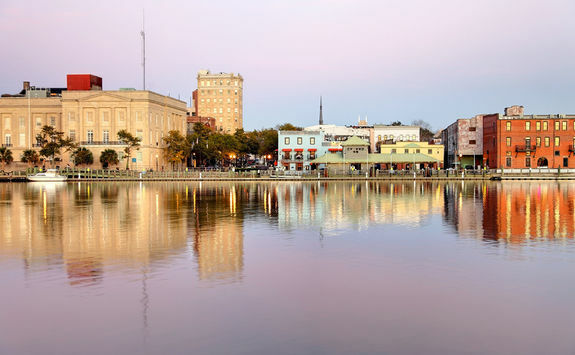 We recommend stopping in Wilmington for lunch as there is a fantastic beach boardwalk and some good restaurant option here. 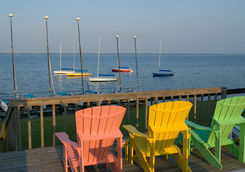 After a long day on the road, arrive in time for a few pre-dinner drinks. 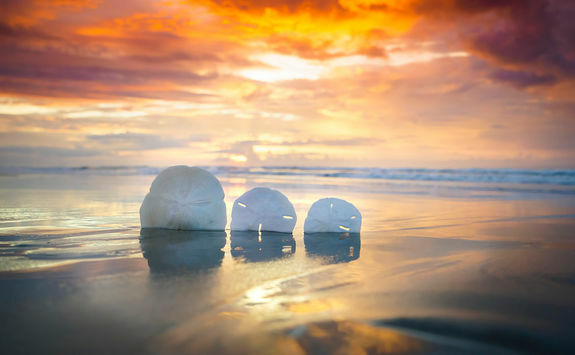 As today is your last full day we have planned a morning of fun to make it a memorable one. 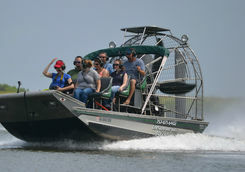 After breakfast head out to enjoy an airboat tour on the beautiful Outer Banks. 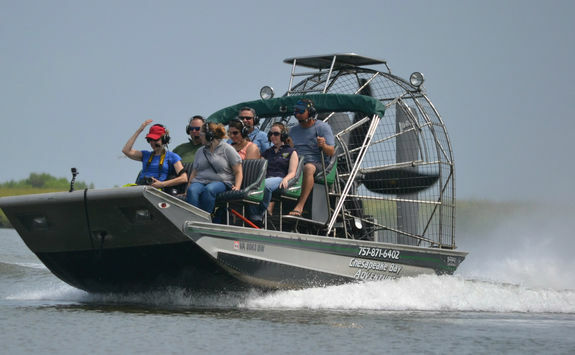 North Carolina is known for its scenic waterways and their resident wildlife, and the best way to see these is by airboat. 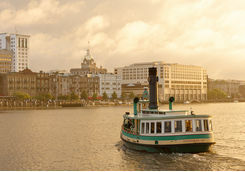 Feel the breeze in your hair as you speed down the waterways and capture some amazing photographs in the morning light. 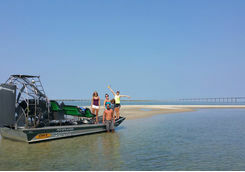 When you've found your way back to dry land enjoy a leisurely lunch with a view and then take an afternoon stroll to work it off. 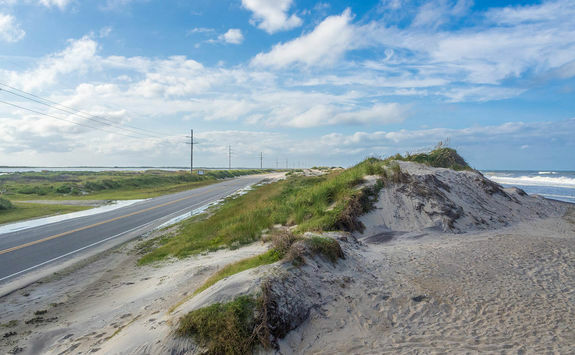 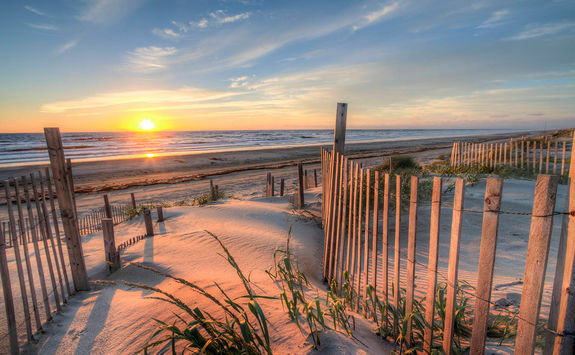 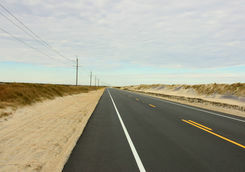 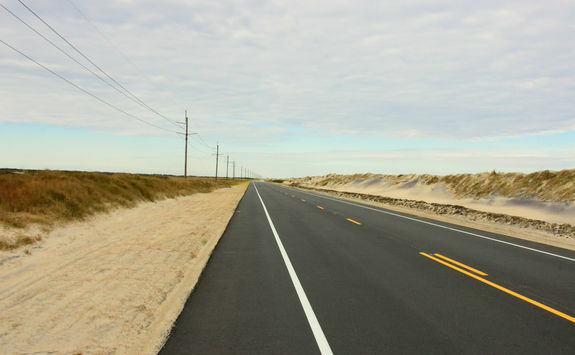 We suggest driving along the Outer Banks until you come across a deserted beach (it shouldn't be too hard to find one!) 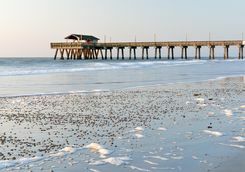 and then gently strolling along the sand as you soak up your tranquil surroundings. 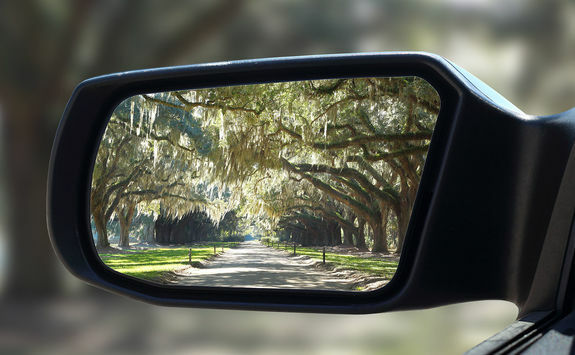 Sadly your road trip comes to and end today, but not before one last drive. 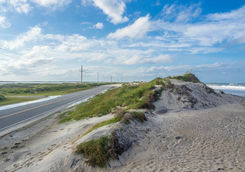 After a final seaside breakfast, make the six hour journey back to Charleston where you can drop the hire car off at the airport and then check in for your direct night flight back to the UK. 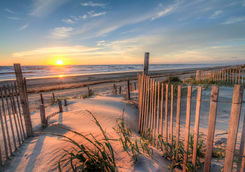 The flight time is around eight hours so you will land tomorrow morning. 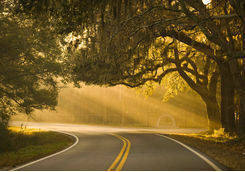 After your overnight flight you will land back in the UK in the mid-morning today.